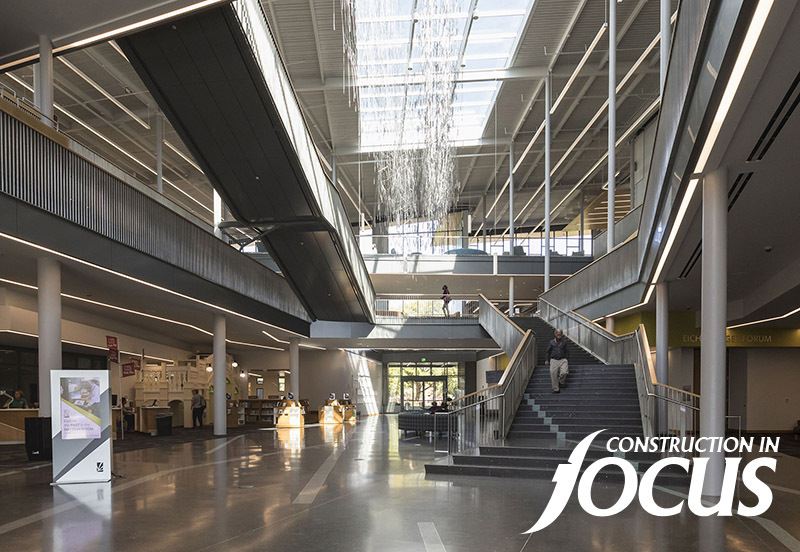 So says Group 4 principal David Schnee in describing the context of Dayton Main Library in a recent feature on the building for Construction in Focus magazine. Opportunity spaces have worked with organizations such as the Funk Music Hall of Fame and the Veterans Administration to host and promote exhibitions celebrating local identity. 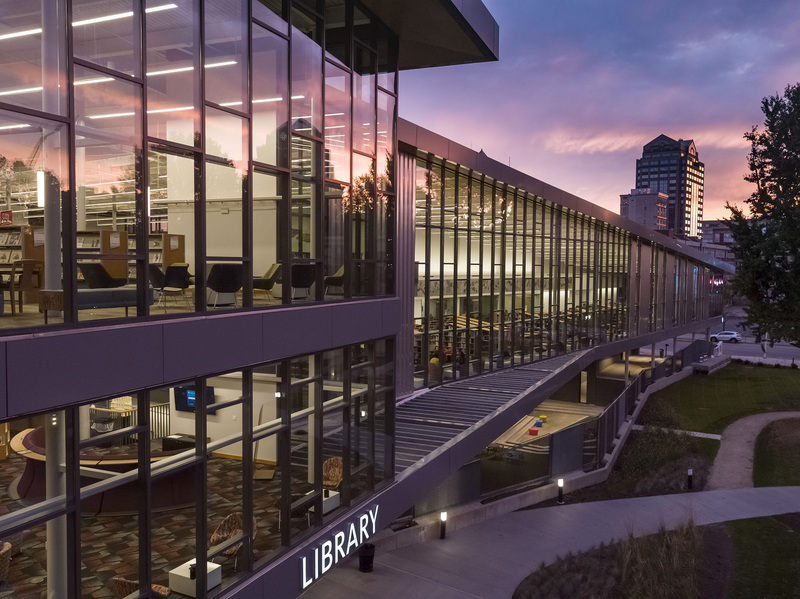 Group 4’s values and commitment to environment, economy, community, and culture are articulated by the Dayton library projects, and now by Construction in Focus.